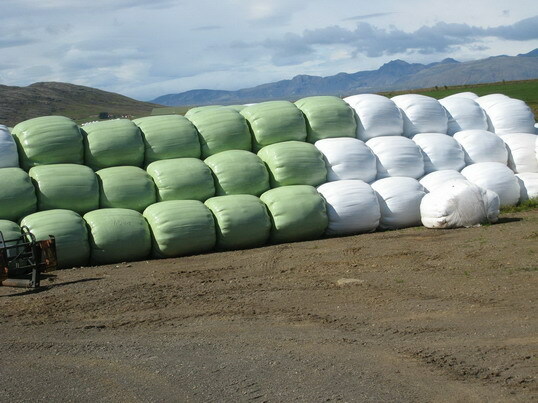 We are supplying you agricultural plastic silage wrap,bale wrap film for binding hay.It includes silage wrap film,bale wrap film and bale net wrap. These products are produced by 100% new polyethylene resin and mLDPE. It is 5 layers co extruded products. optimal protection and storage of the nutrition in forage. requirements due to a constant cooperation with tractors and baling machine manufacturers.